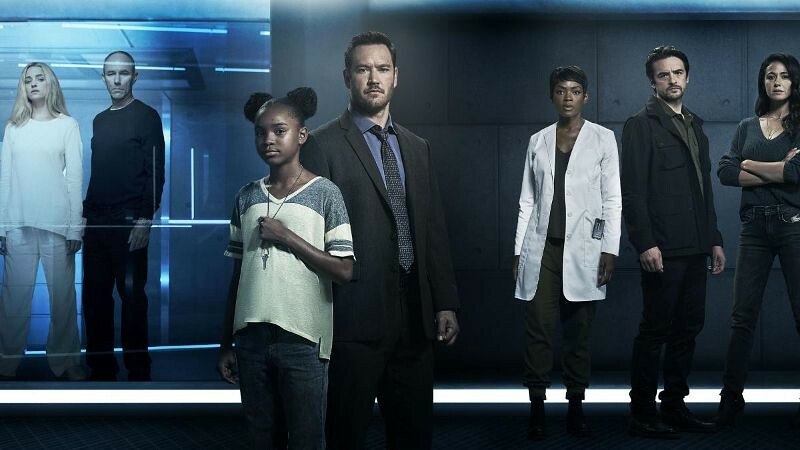 The Passage is a new 10-episode Fox series based upon the best selling trilogy by Justin Cronin. 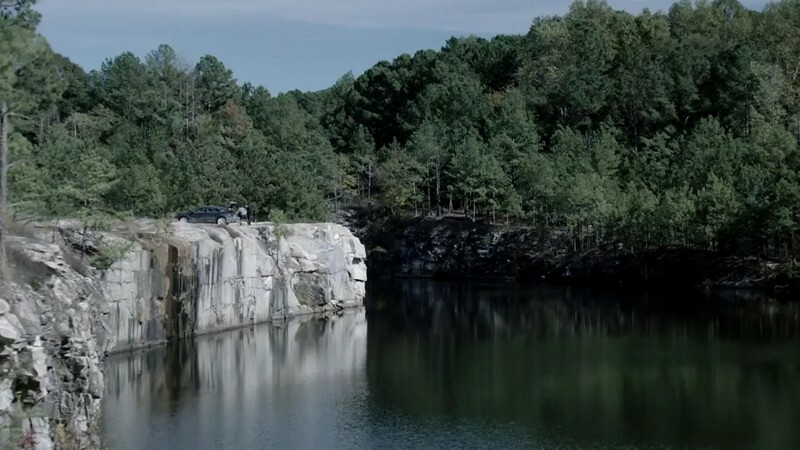 The plot mixes vampires, dangerous virus and a government experiment that goes south. 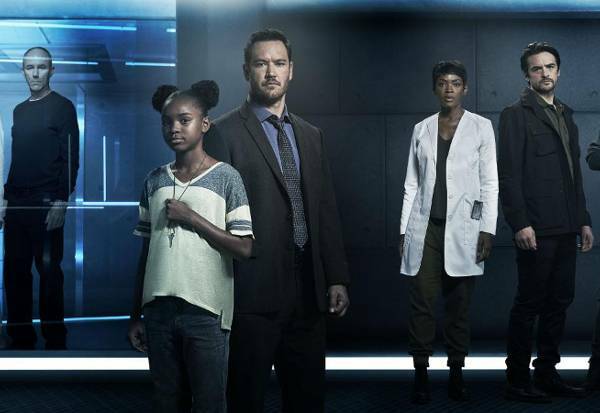 Mark-Paul Gosselaar plays the FBI agent Brad, and Saniyya Sidney is Amy Bellafonte, the orphan girl chosen to test the virus on younger humans. 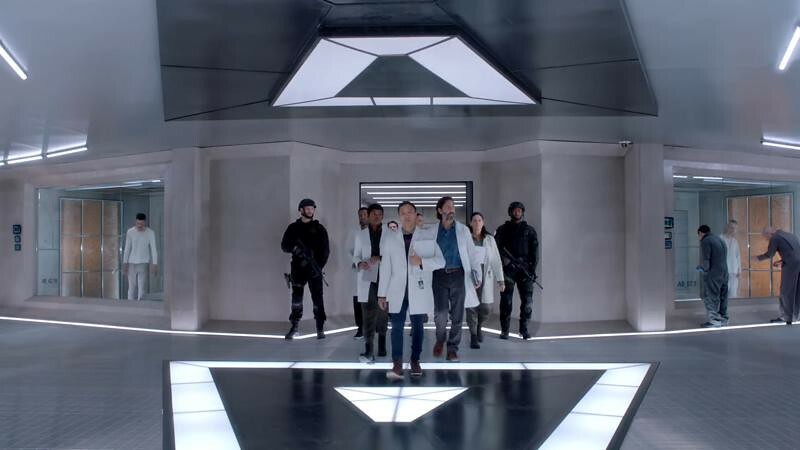 Jamie McShane performs blood drinker Dr. Tim. 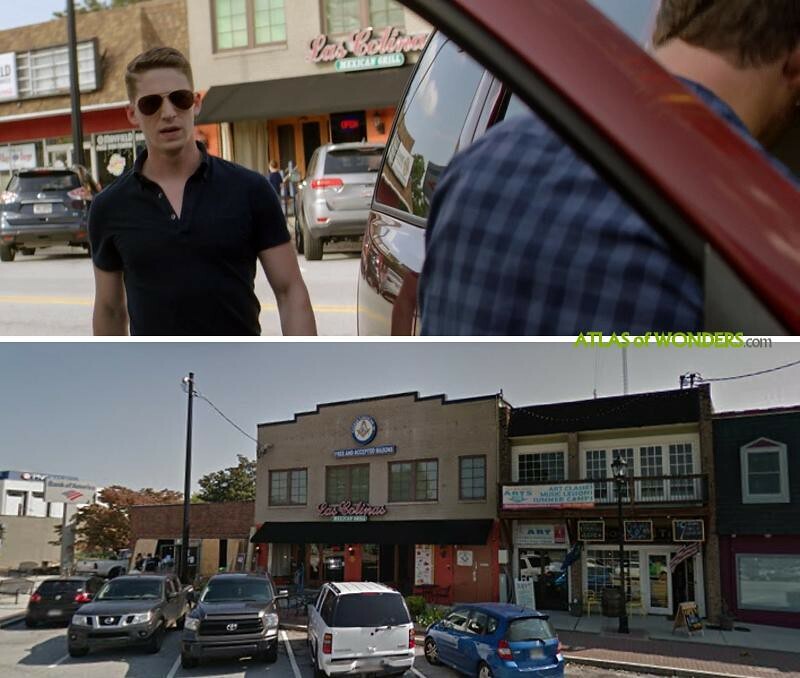 Also in episode one, Brad meets a local sheriff in a Neighborhood Food Mart in Stone Mountain. 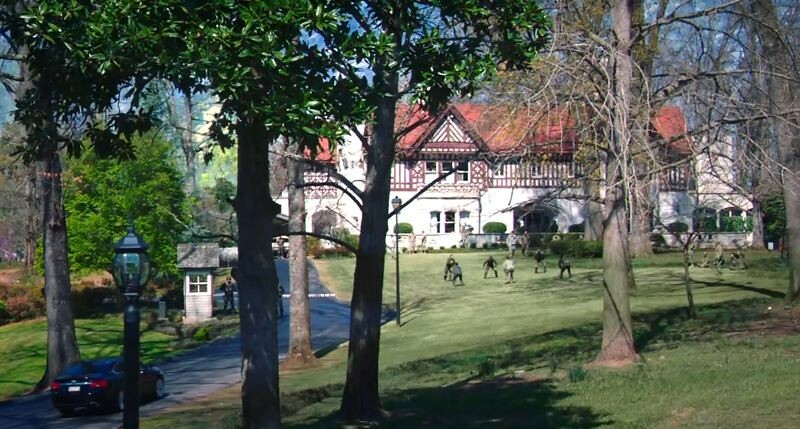 Fairburn, Braselton, Union City, Stonecrest, Smyrna, Douglasville and Lithia Springs are some of the other locations where the production was filming. 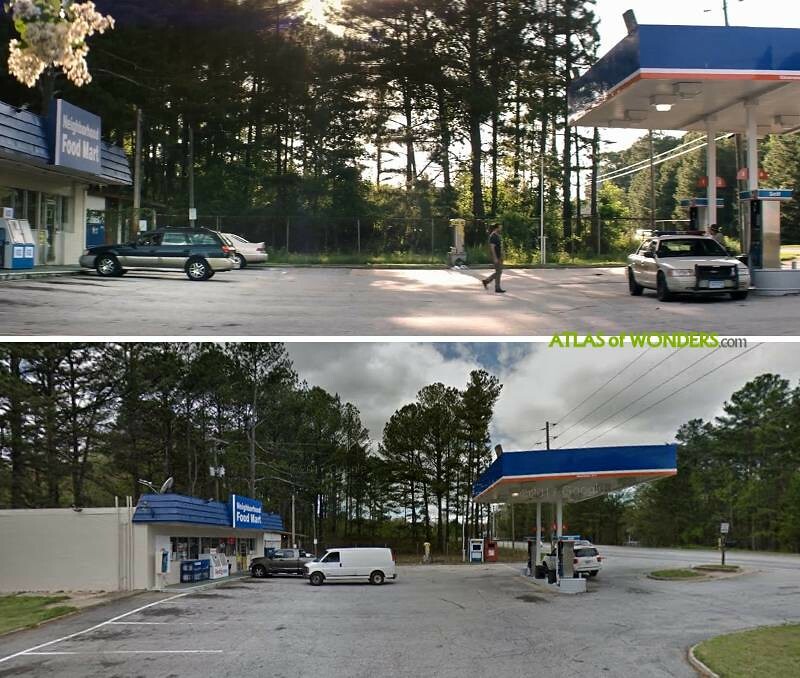 Can you help to improve this article about the filming locations of The Passage? To complete and correct this report, any feedback, info or images that you may have are more than welcome, thank you!